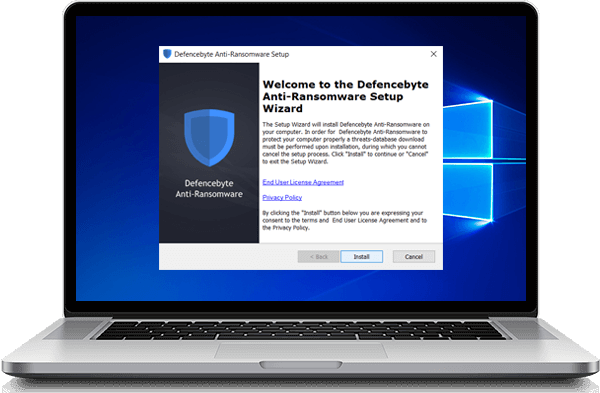 With an acumen to keep every malicious software at bay, defencebyte anti-ransomware is an adept program/panacea that assures robust security for a wide spectrum of devices. 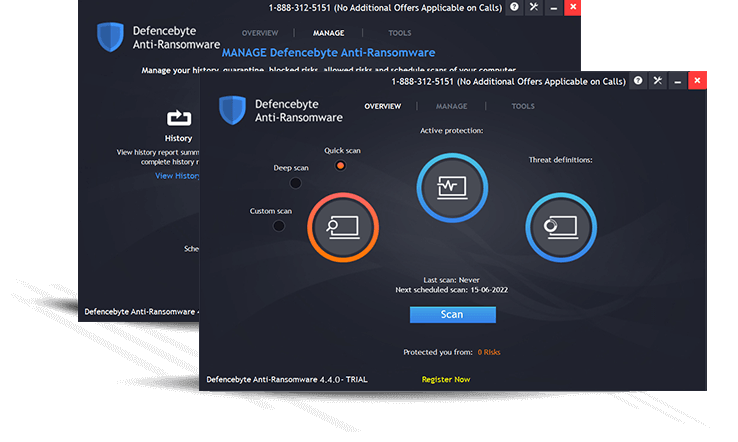 Being multi-layered securitysoftware, defencebyte anti-ransomware is capable of making its multiple layers work simultaneously for detection, prevention, and remediation. 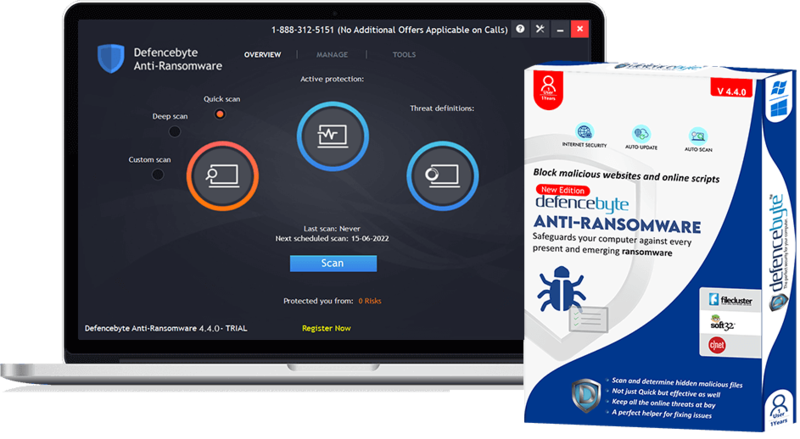 Able to keep track of running processes like file encryption/read/write, modification of registry keys, etc., defencebyte security detects and blocks ransomware activities. 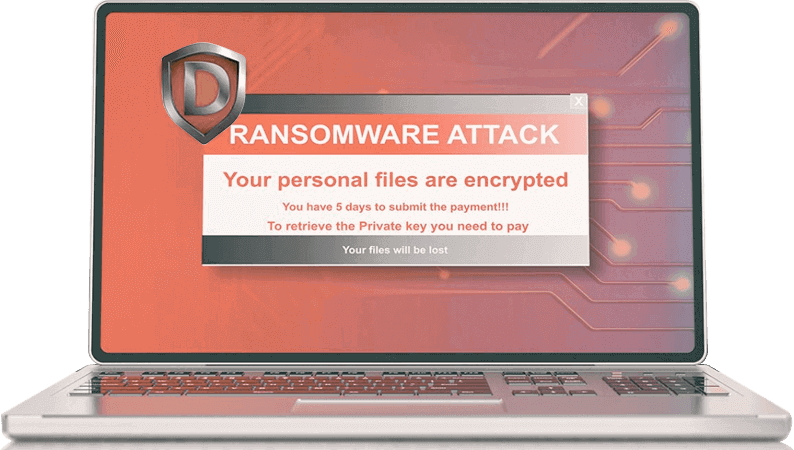 Regardless of the way in which ransomware has been modified, defencebyte security can detect the ransomware patterns whether it is in pre-execution or run-time mode. 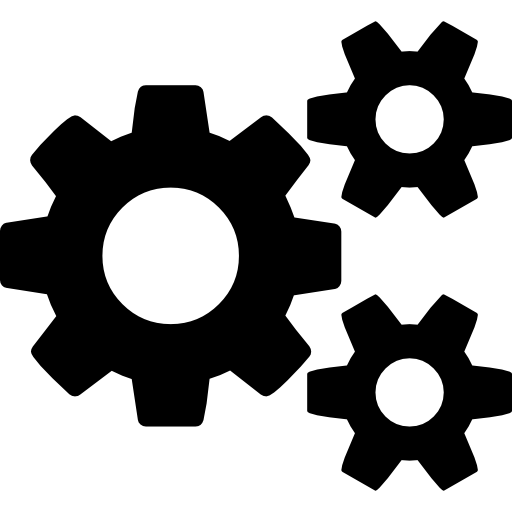 The anti-ransomware not only sense and terminate every malicious/suspicious process in addition to roll back the changes but even clean up the entire system. 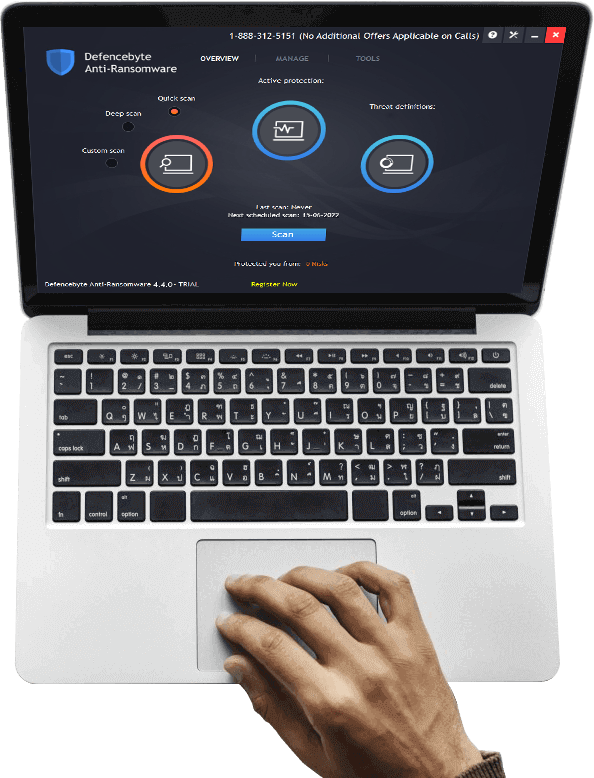 Installation to setup running process is so simple that even users with no technical skills can accomplish them with ease.